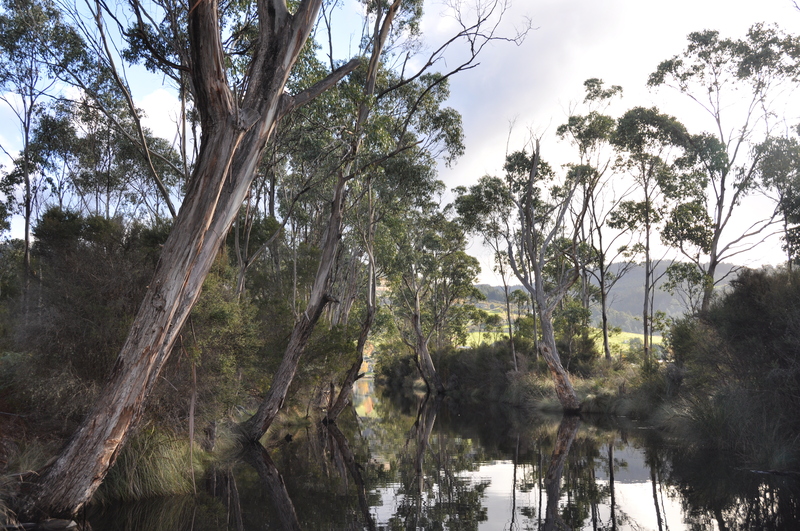 Following from last week’s World Water Week, EDO Tasmania, in state-wide partnership with Tasmania’s regional NRM bodies, released a Working Near Waterways guide. This new resource will help farmers, land managers and Landcare groups to navigate the complex laws around working near waterways. Working Near Waterways details the legal obligations all land managers must meet when carrying out activities in and near waterways. The guide is particularly timely as, following recent flood events, many farmers across the State are currently working to remove debris, restore riverbanks, control weeds and repair roads. With nearly 150,000km of waterways, Tasmania depends on the health of its rivers and the quality and reliability of water supplies. While farmers understand the need to protect water resources, the NRM bodies identified a gap in information about how to do so lawfully. 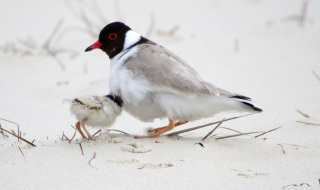 The guide has been developed by EDO, supported by the three NRM bodies through funding from the Australian Government’s National Landcare Programme. 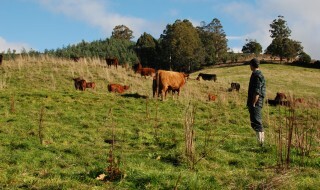 Lyndel Wilson, Community Engagement Manager with NRM South, said it was clear to NRM staff working with various land managers across Tasmania that there was a lot of confusion about legal requirements. EDO Tasmania lawyer, Jess Feehely, agreed. In the NRM South region there are two major rivers, multiple catchments and significant wetlands such as Moulting Lagoon, Interlaken Lakeside Lagoon and Pitt Water Orielton. It’s important for large and small scale farmers, volunteers and property owners, including new land owners, on or near waterways to comply with laws and regulations. By doing this they are also applying best practice, and positively enhancing and protecting waterway values. Working Near Waterways is available to download at www.edotas.org.au/waterways and from NRM South resources page under Land Management and Coasts and Waterways sections. For those interested in hard copies, please contact NRM South, Derwent Catchment NRM Committee (Hamilton). A Day on the Marsh – a magnificent day out!